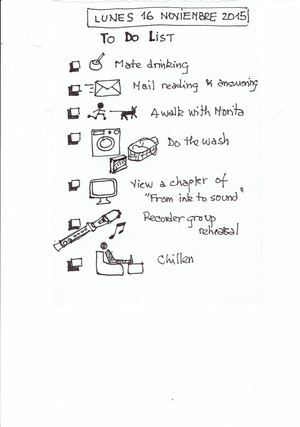 Doug Neil from "Verbal To Visual" created this awesome activity of drawing your visual To-Do List. Watch the video and then go ahead and make your own sketchnote To-Do List! Maybe you want to experiment with a different structure and use a different template (radial might be useful or a process template)? Let's see what is on your list today!